Congratulations! You win 63 bonus points with this purchase! 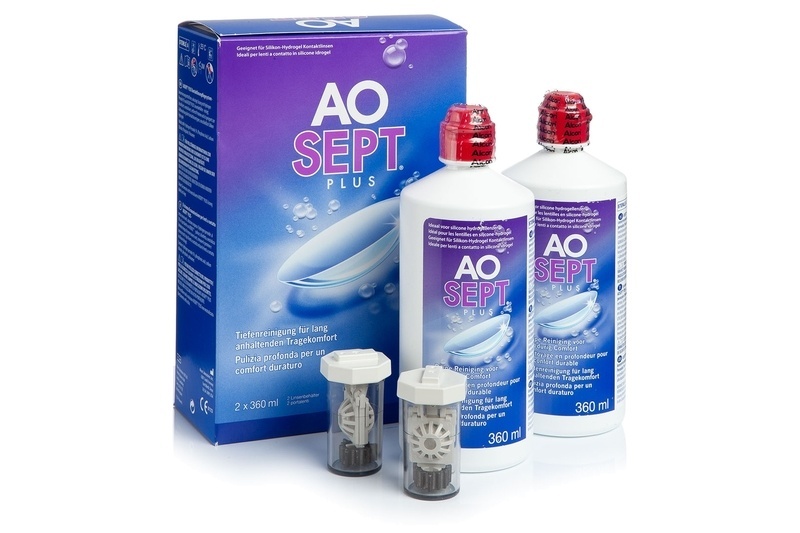 AOSEPT PLUS solution is suitable for all types of contact lenses including silicone-hydrogel ones. Based on a hydrogen peroxide reaction that deprives lenses of deposit and other dirt, it leaves them in a harmless solution with no need for other manipulation. Please read the leaflet carefully. Non-neutralised solution must not come into contact with the eye. This solution is to be discontinued. We recommend you switch to AOSEPT PLUS with HydraGlyde, which uses a HydraGlyde technology to keeps your lenses moist.